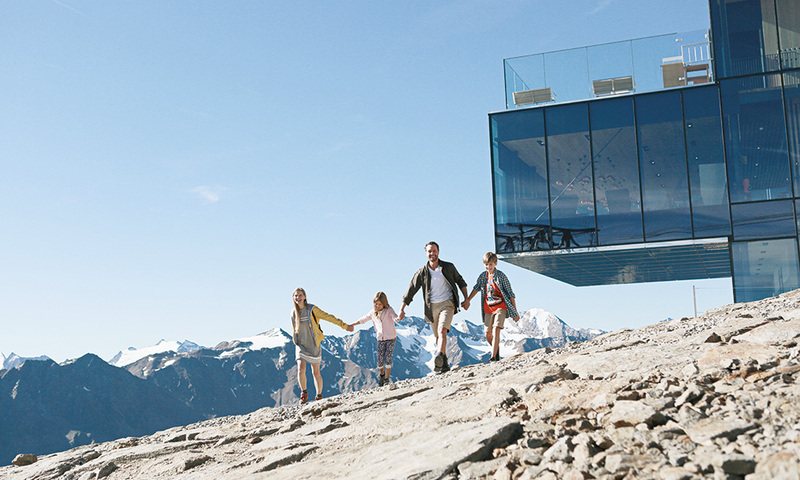 A summer holiday in scenic Ötztal has a lot to offer, especially for active families and adventure-seeking vacationers. The ultimate Ötztal Premium Card is the best way to discover all the highlights and attractions spread over the valley. As a partner you receive the Ötztal Premium Card for the duration of your stay in summer (except arrival day) for free. More details on the Ötztal Premium Card available here. Five mountain huts where holiday dreams come true - right amid the forest, at the heart of the Sölden ski & hiking area.